To learn more about this yearlong adventure with Gladys Taber and Rachel Peden, you may click 'A Year with Gladys and Rachel' - the first of my Letter Topics on the sidebar. And that's the END of winter grief! Honestly, I am sure I can feel that 'magic' in my own blood. As I snip the tips of the first scallions, I am always feeling that one of the most hopeful things about mankind is that we go right on planting when the season comes, despite bombs, wars, world crises. And that work, that physical, hard work, keeps our minds from ruminating too much on the bad in the world. We are focused in the best possible way. It is like caring for a young child, or a puppy, this tending of plants. We plant the seeds, we weed around them so they will grow up strong, we protect them as we are able, and with a lot of perseverance and luck, they turn into adult people or dogs or plants. That means, in my language, it rains too much here and it is damp. But how the growing things love it! Jill has to hoe out rhubarb now and then, it takes over like a giant tropical creature in a rain forest. six small modest little pines, and now we can only get to the clothes dryer out back by hacking a path between the two most vigorous ones. And this goes for certain flowers too. The iris - ah, the iris! Jill moved and separated, moved and separated, gave away, moved and separated, and one desperate day flung her hands in the air and said, "I cannot take it." She dumped a basketful in the swamp, since when we have iris all over the edge of the swamp, and doing nicely. Rhubarb stalks grow tender and rosy and big all over our place. And as I cut up the tender pieces for a pie, I think the first woman who kept house here must have done the same thing just about now. Maybe she had a pie cupboard and set her pies on the shelves, crisp and juicy from the great Dutch oven. Everyone I know has a particular place in their hearts for lilacs, and Gladys waxes poetic as she writes of them. My special love is the lilac. … I am sure heaven is bounded by a white picket fence that never needs repainting, and with lilacs always in bloom hanging deep clusters over it. When the lilacs are in bloom and the apple blossoms and the white narcissus, New England is an experience in rapture. I love the lilacs too because they are a faithful flower, they grow around old blackened chimneys where houses once stood, they mark out abandoned gardens. White lilacs in the moonlight, white fire of moonlight over blossoming apple trees, white little house under the great sugar maples - and Little Sister and Holly [dogs] waiting by the door - we are deep in spring! And Rachel's words in her May chapter are also more focused on the natural world, which only goes to show that no matter where we live we may all feel the joy, the inexpressible sensations that only spring offers. Perhaps the very transience of the season, of May, makes our senses more acute. We can't miss a moment, for if we do, we have to wait a whole year to catch it again. She begins with a little trip to a neighbor's place. His lane, through the woods, would be burgeoning with wild flowers now. It is a little lane, off a little road, off a slightly larger road. Doesn't that just beckon to you? She goes on to list all she sees there, from ferns to mushrooms, and trillium to violets. She writes of the apple blossoms. So I came to the apple tree in the fencerow, now in full bloom. The sight thereof was like a blow, and it was necessary to sit down on a clovered terrace and rest from it. Bees had already discovered the glory of the tree: one bumblebee fumbled at a white blossom, and there were so many honeybees busy there that they made a stream of sound like the noise of distant, rushing water. … Nothing in the whole farmscape that morning could compete with the apple tree, neither the luscious pink of redbud in the woods nor the quiet splendor of raw gold on the tall, sprangly sassafras bushes further down the fencerow. It was as if they all stood ungrudgingly back that morning, letting all the attention be turned to the apple tree, giving it the full measure of its hour of glory. There are seven paragraphs about a blue jay feather. I'm sure that many of us have picked one up and held it for a minute, thinking the blue was gorgeous and then we either dropped it back on the ground or kept it on a shelf for a while, perhaps never looking at it again. But Rachel really sees that feather. The blue jay's feather has the texture, dry, luxurious sheen of taffeta. This taffeta is made up of a single layer of evenly placed strong fibers (properly called processes) laid side by side. Not one fiber overlaps another; yet normally there is no space between any two fibers - that would make a slit in the feather. You can pull them apart, but you can also run a finger along the taffeta, stretching it without pulling the fibers apart. Every year I think there never were so many maple seeds before, and every year it is true. This year it is spectacularly true. brush the house walls with a dry papery whisper; or they strike each other in falling, with a soft, wooden clash. This is a dinner-bell sound to chipmunks. They bite off the hulls from the seeds and stuff their cheeks until they bulge from just below the eyes to just above the shoulders. This got me thinking about two facts that I thought were unrelated, until reading this. On Saturday my friend Judi, whose garden I featured in my letters five years ago, was saying she has a lot of chipmunks in her yard. And I have noticed that this has been a 'spectacular' year for maple seeds. We have mini-maples all over the yard. It seems that they are connected after all. Maybe the chipmunks come when there is an abundance of food for them to eat. We have just two chipmunks but I'm thinking there may be a little family before too long. One of the two. The other had just run past. Rachel describes the baby starlings in nests. If you bend above the nests and make even the sound of breathing, four enormous yellow-lined mouths fly open instantly, wide as a suitcase, in each nest. There is a beautiful passage about a perfect day in May. If a farm woman ever wondered why she wanted to live on a farm anyway, the answer is here today. Today the tamarisk bush is a bowl of pink foam; the sweet shrub offers its dark red knots to be tied into a handkerchief for all-day fragrance. Lilacs lean toward the driveway, extending their purple and lilac clusters and reminding everyone that the end of the school year is near, with pomp and circumstance coming up at three levels of Commencements. From early morning until sunset newly opened leaves experiment with shadow patterns against the weathered boards of an old shed's wall. The air is as comforting as a cushion leaned back against. Now little boys boast of the number and size of the snakes they have seen, and marbles and kites have long been forgotten. Fires have gone out in the farmhouses. … It is a time of ambition greater than any possible fulfillment; of rapture beyond any reasonable, material reason. The joy of having lived to see this day is immeasurable. Some day next winter, when cold and mud and despair threaten to engulf her, let the farmwife remember this day. 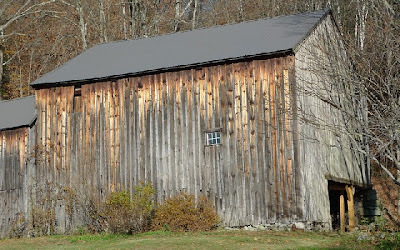 I went out and found a few 'shadow patterns' on my own barn. Before I close, I thought you might like to see maps of where Gladys and Rachel lived. Please do click to see more clearly. 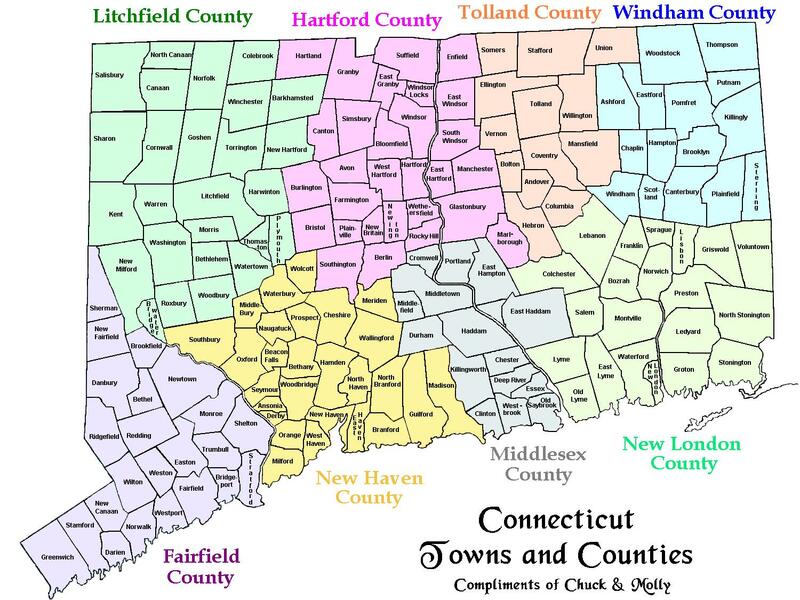 Gladys' home in Southbury is in New Haven County just on the border of Fairfield County. Indianapolis is just about in the center. Look down about an inch and find Bloomington. Rachel's farm was in nearby Ellettsville. Gladys Taber lived from April 12, 1899 to March 11, 1980, and Rachel Peden lived from December 17, 1901 to August 16, 1975. Well, this is it. It doesn't seem possible to me that a year has passed since I first wrote about my plan to read these two books, month by month. These readings have greatly enriched my life. 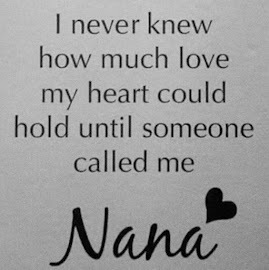 I have learned immeasurably from each woman. I now pay more attention. Even living a comparatively slow and quiet life, I do not see everything. I am looking more carefully now. I have also learned much animal and weather lore. But most importantly, I have gotten to know two intelligent, wonderful women. And what comes now? I know that I want to continue this kind of reading. My other two books by Rachel Peden are not divided by months or seasons so I think I'll read them separately. 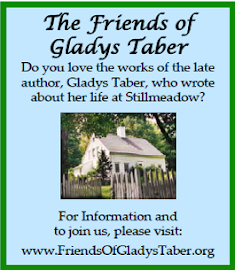 However, many of Gladys Taber's books are written in monthly or seasonal chapters. This year winter begins at 6.12 am EST on December 21, the earliest arrival of winter since 1886. 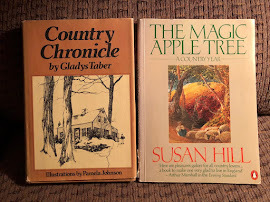 On that day I plan to begin reading two chapters called Winter from two books: Country Chronicle by Gladys Taber in Connecticut, USA and The Magic Apple Tree by Susan Hill in Oxfordshire, England; New England and old England. 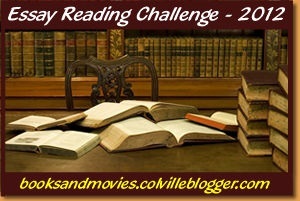 Each book is divided into four seasonal chapters. These two women, though not the same age, are writing within a few years of one another. 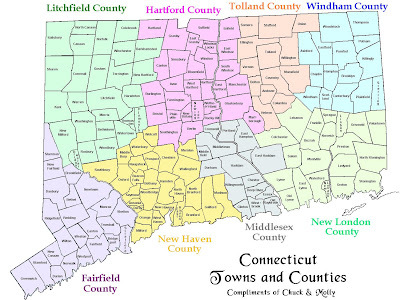 Country Chronicle was published in 1974 and The Magic Apple Tree in 1982. 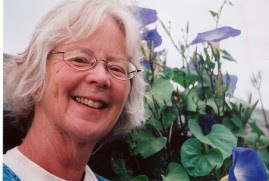 Susan Hill was born on February 5, 1942 so she was 40 when The Magic Apple Tree was published. Gladys Taber was born on April 12, 1899 so she was 75 when Country Chronicle was published. The last day of winter is March 19, 2013 so please stay tuned for a first posting around that date! Tom took this photo through the telescope. And I echo those words. I always go on and on about how much I love winter, and that cold crisp invigorating air, but I have to say that once May comes to Windy Poplars Farm, the days are so perfect with their sounds and smells and sights that I think there is no other time as beautiful. After all those months, which begin for us in October, of gray and brown and white, this green just amazes me. I stare and stare feasting on this color. Even if there were never any flowers, I could be happy with only green grass and trees and bushes. Some days it feels like my eyes can't look enough. Just last week I picked a cup of rhubarb for that great Apple Rhubarb Cake, and now all my rhubarb plants are huge. This is just one plant, and I took the picture after I'd picked the rhubarb! Today I picked and froze 14 cups. And there is still so much more. Some people say to blanch it before freezing, but I never have. I just quickly rinse, chop, and put in freezer bags. The lilacs have come and gone. There were a few beauties but mostly I think this was an off year for them. I've decided to cut off the old flowers. 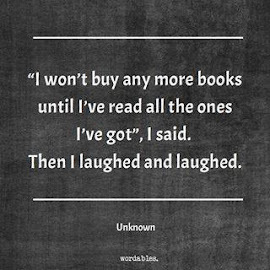 I've not done it very often even though all the books say to do so. We'll see if it increases the amount of flowers next year. If not, at least the old brown ones won't be there. The honeysuckle is in full bloom. We have an old pink bush from when we lived in my childhood home. A few years ago we planted a cream colored one along the fence and it has grown beautifully. And then there are the Tartarian honeysuckles which are now considered an invasive species. We had planted them ages ago before the label. We tried cutting them down, and they just grew up again so we'll just let them quietly stay. and Tom just mows around them this time of year. As you may see in the banner photo, the mountain bluets are in blossom. 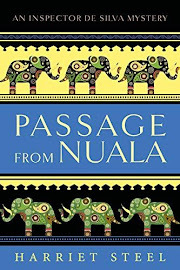 I've written about them before in my letters, and my favorite story is connected to a Eudora Welty book . The bleeding heart flowers have appeared. In the vegetable garden, we took a big chance and put out two tomato plants we started from seed. We still have four more under the lights, just in case, but the weather forecasts haven't talked about any cold frosty nights in the near future. These plants are huge! Truly, the biggest we've ever grown, and that may be due to this wittily named fertilizer called Chickity Doo Doo. I highly recommend it. And look at those hollyhocks! Speaking of hollyhocks, I've never had much success on this windy hill, so this year I decided to just think of them as annuals. I'm hoping they will bloom this year. They are the one flower I remember in my mother's flower garden - right up against the east side of the house. Here's hoping. and the lettuce is fantastic. The leeks and onions are still pencil-like but they should come along. My potatoes were sprouting so we decided to throw a few of them into one of the raised beds to see if they'll grow. We planted some beans from 2010 along the poles Tom put in last year. If they don't sprout, we've got some from last year that should work. Those bean poles haven't moved since Tom put them in last spring. They are sturdy and have withstood all the weather which winter brought. We've planted corn in the space where the planter used to be, behind the daffodils. And look at those panolas! Amazing, amazing little flowers. I talked about them last month, and see how they've grown since then. They seem to be taking the place of weeds in the main walkway, and I say hooray. Last month I reported that one of the goats died, and now we've had another death of a farm animal. This week Tom went in the barn in the early evening and one of the sheep was lying dead. Twelve years old. We can't wish a better life for a sheep. Grazing all summer, eating hay in the winter, being shorn in the spring. This is fullness of life for a farm animal on a vegetarian farm. Tom and Matt were out in the pasture digging the grave by headlights of the tractor. Meanwhile, the remaining goat, Esther, continues to believe she is simply an outside dog. She has even walked across the terrace. The fence hasn't been made that can keep her from where she wants to go. If you click on the picture maybe you can read the danger electric fence sign. Esther can't read it, and she just crawls through the strands whenever she feels like it. Along with the little red squirrels and chipmunks, we have another dear visitor these days. One morning I looked out the bedroom window, and thought it was a stray cat down there next to the front door. I took this picture out the kitchen window. Delightful creature. We've had a groundhog other years, and they never bother anything in the garden, except for parsley! And this year, we were hardening off some on the terrace that we had started from seed, and the dear little fellow found it. We don't begrudge any animal meals from our garden which may be why we've never had any trouble. There is a lot of bird activity as you might expect. The bluebirds have returned, for the third straight year. This was taken through the screen so not very clear. They are nesting in the house under the eaves. Just across the hill from them are the swallows, back in their old home on the telephone pole. The robins are somewhere nearby, possibly in the old apple tree. I hear the song sparrows and chickadees occasionally so I think they must be living close by. The phoebes are again in the barn, and they waken me each morning with their song. just gonna dry up and blow away." this spring. Don't know what I'll do." "Yeah, but this is nothing yet. like hail and left nothing green on the ground. caps tilted fiercely into the sun. This book is one of my own special favourites. I saved it up for years, thinking about it, working it out, saying to myself: "One day, when I've plenty of time, and want to really enjoy myself - I'll begin it!" I should say that of one's output, five books are work to one that is real pleasure. 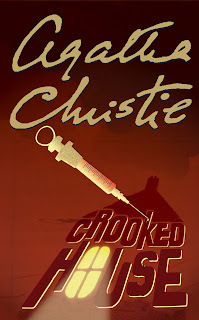 Crooked House was pure pleasure. … I don't know what put the Leonides family into my head - they just came. Then, like Topsy "they growed." I feel that I myself was only their scribe. Her words stayed with me all through my reading of the book, and made it even more fun than it would have been not knowing it was one of her favorites. Well, 'fun' may not be quite the right adjective, though it can be fun to shiver with apprehension as one reads along. 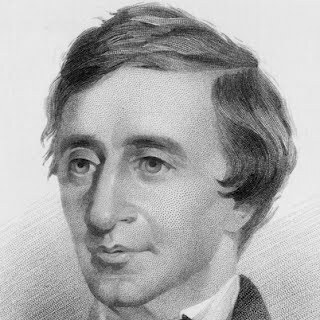 The book began with a young couple in love and is narrated by the man, Charles. My first thoughts about his beloved, Sophia were that she was to be one of Agatha's delightful, spunky, upbeat heroines. And she was, mostly, but it is hard to live up to all those adjectives when your grandfather is murdered and the killer must be a member of the family household! The Leonides family consists of the grandfather, his second wife, his two sons, their wives, the three children of one of the sons, of whom Sophie is one, and the grandfather's sister-in-law (from his first wife, the sons' mother), as well as the old Nannie, and the two younger children's teacher. The house is divided into sections so each family group has their own quarters. Sophia tells Charles about the house. "'And they all lived together in a little crooked house.' That's us. Not really such a little house either. But definitely crooked - running to gables and half timbering!" "I think that's what I mean when I said we all lived together in a little crooked house. I didn't mean it was crooked in the dishonest sense. I think what I meant was that we hadn't been able to grow up independent, standing by ourselves, upright. We're all a bit twisted and twining." And boy is that ever the truth! As the story goes on, we see all the little idiosyncracies in this family. Charles happens to be the son of a Scotland Yard policeman so he becomes quite involved in the post-murder life of the Leonides. His father appreciates him being a kind of johnny-on-the-spot, the eyes and ears of the police without intimidating the family. One of the sons was the father's favorite, even though he was an utter failure at the family business. The second son never got the attention he feels he deserved. Sophia's younger brother and sister, Eustace and Josephine, are odd, to put it mildly. The whole family hopes the killer is the young wife of the grandfather. They think that maybe she and the tutor are in love. And with that, I have said enough. This is truly a book you'll want to discover on your own, making your way along in its pages, trying to figure out who on earth 'dunnit.' When there is a second attempt at murder, I became even more baffled. 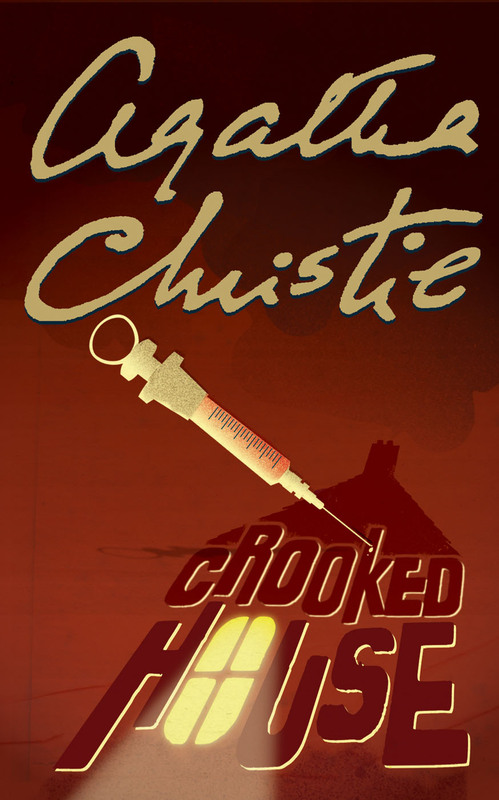 Crooked House would have made a fantastic movie, and I've just read that the most talented Julian Fellowes is doing the screenplay, the cast has been hired, and it is supposed to come out next year. I was so happy when I saw that the May 21 issue of The New Yorker had a short story by Maile Meloy. I loved The Apothecary, and felt sure I'd enjoy the story, and I did. It is based on a fascinating fact. Only in the state of Montana may a couple get married by double-proxy, which means that two people may act as stand-ins during the actual ceremony. In December 2001, Mr. Taylor, a lawyer is asked to do this for a soldier in Kandahar and his pregnant fiancée in North Carolina. He asks his daughter, Bridey and her classmate, William to be the substitutes. Because William has long loved her from afar, and because he is simply that kind of person, he takes his job very seriously. Bridey, however is cavalier about the whole thing. They do this a few more times before heading off to college. The years go by and we read of how their separate lives are going after high school as they pursue their dreams. I wondered if they would ever get together; if William would ever tell her how he felt and if she felt anything similar for him. The story is eight pages long, and beautifully written. I am glad to say that you may read it, too. It is online here. And then after you finish, there's a great interview with Maile Meloy. There are nice drawings above the first two pages of the story done by Kikuo, quietly showing the passing of time, without giving away the ending at all. When I first heard this song a few years ago, I was stopped in my tracks. This could be about us! Tom and I are the folks who live on the hill, veranda and all. How I love these words, written by Oscar Hammerstein II and Jerome Kern in 1937. By the way in case you wonder, there is information about 'Darby and Joan' here. You know summer is on the way when the rhubarb stalks are being gathered. Well, I gathered the first ones today! Because I had some apples in the refrigerator, I went searching for a recipe which would use both rhubarb and apples. I found not only a recipe, but a delightful video with a new-to-me chef! You'll see that Marcus Samuelsson mentions both baking soda and powder. The recipe calls for powder only. I used Sugar in the Raw for both the sugars. This is so delicious. Tom and I sat there raving about how good the cake is. Grease a tube pan and coat with 2 T. breadcrumbs and a little sugar. Peel and core a couple medium size apples and slice each apple into 16 wedges. Peel rough part off rhubarb and chop to make a cup. Combine 1/2 t. cinnamon, 1/2 t. garam masala, and 1/3 cup sugar in a medium bowl. Add the apple wedges and chopped rhubarb, and then toss to coat. Add 1 egg and continue mixing. On low speed, add 1 1/4 c. flour and 2 t. baking powder. Slowly add 2/3 c. milk. Add apple and rhubarb mix, and fold in well. Pour the batter into the pan and spread evenly. Bake until the center is golden brown, about 35-40 minutes. We ate it outdoors in the beautiful May sunshine. I read Out The Window in the New Yorker back in January. I cut it out and put it in my computer desk drawer to have close at hand when I wrote about it. Well, here we are in May. I have thought about this essay a lot in the intervening months. I first encountered the writing of Donald Hall in what I think is a masterpiece of nostalgic, sometimes elegiac writing, String Too Short To Be Saved published in 1961. My copy is a second printing twenty years later and autographed by the author when he, his wife, the poet Jane Kenyon, and Maxine Kumin visited my little town in 1989. I think back on that magical evening and wonder if I dreamed it. I've read the book twice, and am feeling a pull to go back to those pages again, and soon. Right from the start of Out The Window, he doesn't flinch from seeing his life as it is. Today is January, midmonth, midday, and mid-New Hampshire. I sit in my blue armchair looking out the window. I am eighty-three, I teeter when I walk, I no longer drive, I look out the window. He lives in his grandparents' house. The past is all around him, supporting him rather than crushing him. As he looks out the window, his thoughts turn to his family, of his mother in a nursing home, still reading before she died at almost ninety-one. A week before she died, she read "My Antonia" for the tenth time. Willa Cather had always been a favorite. Most of the time in old age she read Agatha Christie. 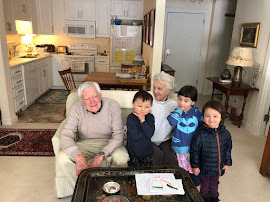 She said one of the advantages of being ninety was that she could read a detective story again, only two weeks after she first read it, without any notion of which character was the villain. New poems no longer come to me, with their prodigies of metaphor and assonance. Prose endures. I feel the circles grow smaller, and old age is a ceremony of losses, which is on the whole preferable to dying at forty-seven or fifty-two. [his wife; and his father] When I lament and darken over my dimishments, I accomplish nothing. It's better to sit at the window all day, pleased to watch birds, barns, and flowers. It is a pleasure to write about what I do. And his pleasure is also mine. If there are to be no more poems, that's alright. I think, in fact I know, that I love his prose even better. I like the details, the descriptions, the longer form of telling. There is also humor in this lovely piece. My grandmother Kate lived to be ninety-seven. Kate's daughter, my mother, owed her early death to two packs a day - unfiltered Chesterfields first, then Kents. 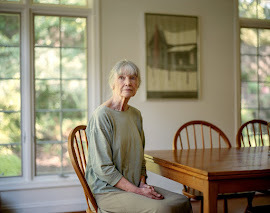 My mother was grateful to cigarettes; they allowed her to avoid dementia. And then, Donald Hall offers a most telling sentence, one that I think defines him, as it does me. When I was a child, I loved old people. … After a life of loving the old, by natural law I turned old myself. He writes of that 'antiquity,' that 'unknown, unanticipated galaxy.' We all know this feeling. Remember the first time the young check-out person at the supermarket called you ma'am? That is the beginning - when we are thirty-five, and those who are 20 see us as a whole other generation. What? Me, old? No, I'm the same. You just see me differently. It was Gertrude Stein who most brilliantly said, 'we are always the same age inside.' I wore a tee shirt with her face and that quote when I was younger. I believed it then and I believe it now. When a young friend of Matt and Margaret's said he saw saw me dancing at Rusted Root and knew it was me because of my white hair, I was taken aback, surprised, before I remembered that oh, yeah, I do have white hair now. It's a mysterious realm that we, who are lucky, get to visit. There are indeed 'limitations' and 'narrowing circles' but there are also depths of understanding, appreciation, and remembrance that come with those years. If only more of the young loved old people. Then the condescension, the dismissal by others wouldn't be a part of old age. This essay is a brilliant piece of writing. It creates in me the strength of feeling that I usually only have when I read poetry. 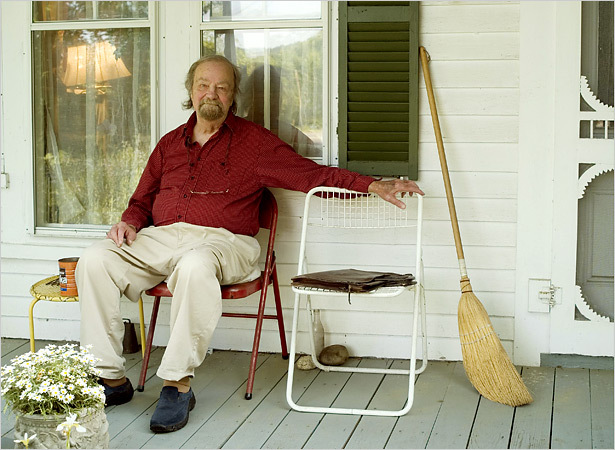 I am happy to say that there is an online phone interview with Donald Hall done at the time the essay was published. I know twelve minutes can be hard to set aside in a busy day, but I so hope you can listen. There's another interview here. I've written about Donald Hall quite a few times in my letters. If interested, you may type his name into the search box to find the postings. I find this photo very touching. It's like his arm is around the chair which should hold his late wife or grandmother or grandfather on that porch where they all sat in their lifetimes. was having Michael, Margaret and her boyfriend Matthew, and Tom alongside me in the fourth row from the stage at a Rusted Root concert! We had THE BEST time. Every single person in the place was on their feet dancing for the whole show. It is amazing to realize that Margaret was 12 and Michael was 9 when the When I Woke album came out. It is still just as great all these years later, as is the band. If you ever get a chance to see them, don't pass it up. They put on a great show. The audience consisted of people younger than Michael and older than Tom and I. That's a rare band that appeals to all ages. I mentioned their wonderful song, Send Me On My Way in a sad posting from four years ago. Here's a video from a 2011 show. To forget how to dig the earth and tend the soil is to forget ourselves. 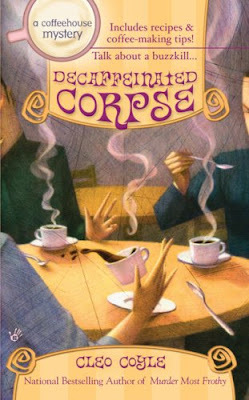 In every one of the Coffeehouse mysteries, Cleo Coyle teaches the reader more about this beverage. I'm constantly amazed at how much there is to learn. As you may have guessed from the title, this installment is all about decaffeinated coffee. Our heroine sleuth Clare Cosi and her team of baristas at The Village Blend are facing the fact that more and more people want this coffee option, and that they need to drop their prejudices against decaf, and look into it more seriously. Most baristas viewed asking for decaf on a par with asking a French chef to hold the butter. Even coffeehouse slang had labeled it a "why bother?" Still, the last time I'd researched the subject for a trade journal article, I'd learned that fifteen to eighteen percent of coffeehouse customers wanted the lead out. The Village Blend was coming up short in that department. Over the years, we'd given a number of decaffeinated methods a shot on our menu, but maintaining the trademark Village Blend quality had been a challenge. Then the book goes on to explain the whole process. Decaffeination robs beans of their acidity (coffee speak, not for bitterness but the lovely brightness of flavor that keeps the drink from tasting flat). On top of that, the best decaffeination methods required fifty-five bag minimums. To manage that amount, the Blend had to rely on a third party roaster, since decaffeinated green beans had a significantly shorter shelf life than untouched beans. But that solution went against our century-old philosophy of micro-roasting daily. The product quality sank so low, we just pulled it. Frankly, I could read a book that was just about the coffee world. I find this stuff fascinating - like olive oil or wine or whisky, there is so much involved. Esther, one of Clare's baristas had just read in a science magazine about how caffeine works. Caffeinated coffee stimulates frontal lobe activity in the brain, so working memory is improved. It also lights up the anterior cingulum, which controls your ability to focus attention. So, when Clare's ex-husband Matteo, whose work is traveling the world in search of the best coffee, announces that an old friend Ric has a new and better way to produce decaffeinated coffee, there is a lot of interest. Ric is coming to New York to the International Coffee Growers Exhibition to offer a taste testing of his revolutionary scheme. Upon arrival he is attacked and left in an alley, and does not want the police involved. 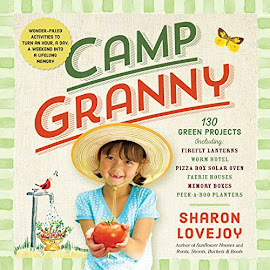 There's a lot going on in this book. In addition to the coffee angle, there are old friends bringing their pasts to the present. Clare and Matteo's daughter Joy is, as always, worrying Clare. Clare's policeman friend Mike Quinn makes a welcome appearance. 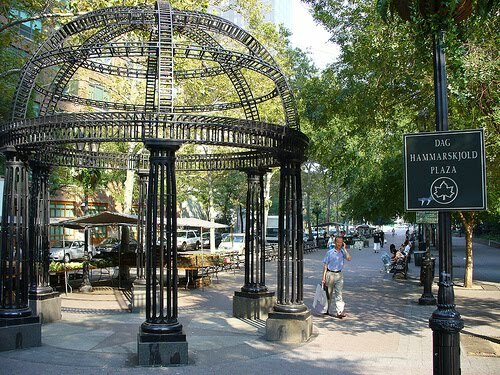 "Dag Hammarskjöld Plaza. Okay, I've finally found a winner for the most obscure, hard to pronounce place name in New York City." "Clare, I'm surprised at you. 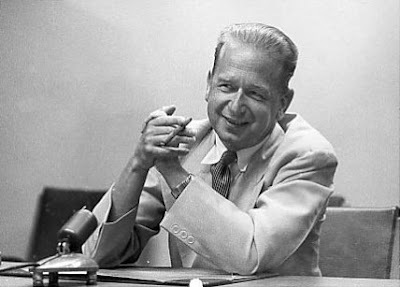 Don't you know who Dag Hammarskjöld is?" "What do you mean who? Are you telling me Dag Hammarskjöld is a name?" "He was secretary general of the United Nations. 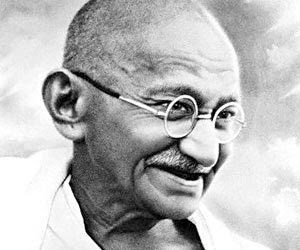 He died in a plane crash in Africa in the 1960s. He also won the Nobel Peace Prize. In my time, every schoolchild knew his name." Though I'm many years younger than Clare's mother-in-law, 'in my time' we all knew his name as well. I was stunned that nearly forty-year-old Clare had never heard of him. This is another example of why I love these books. They offer history in a most palatable and interesting form. 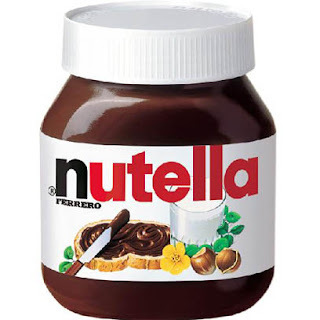 In this sandwich, the jelly in your PB&J is replaced with Nutella. Please do visit the incredibly complete website. I could easily spend a whole day or more there.